There are many reasons why some of us don’t get braces when we’re teens. Maybe our family didn’t have the money then. Maybe we just didn’t like the idea of having metal brackets and wires on our teeth at the time. Or it’s possible our teeth weren’t that bad then, but have worsened over the years. 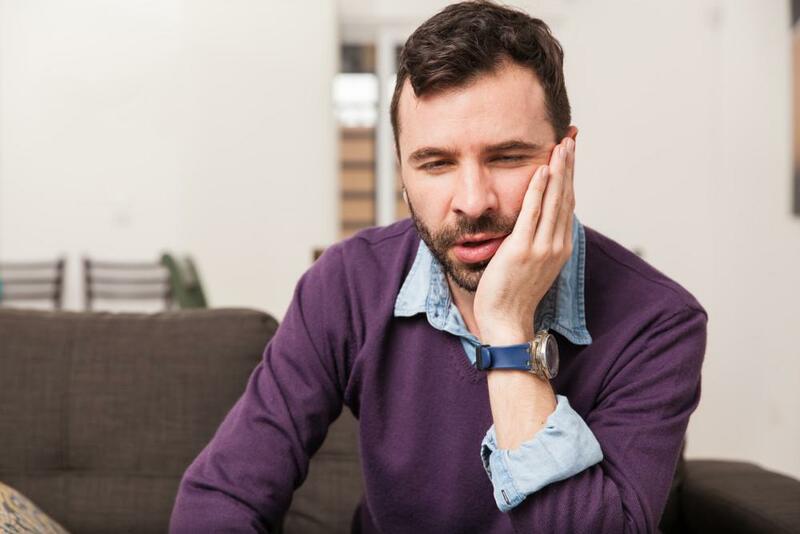 The problem is: now that you have the money to straighten your teeth, it seems like an even more impossible burden to get braces. Fortunately, there is an alternative that may be just right for you: instant orthodontics. 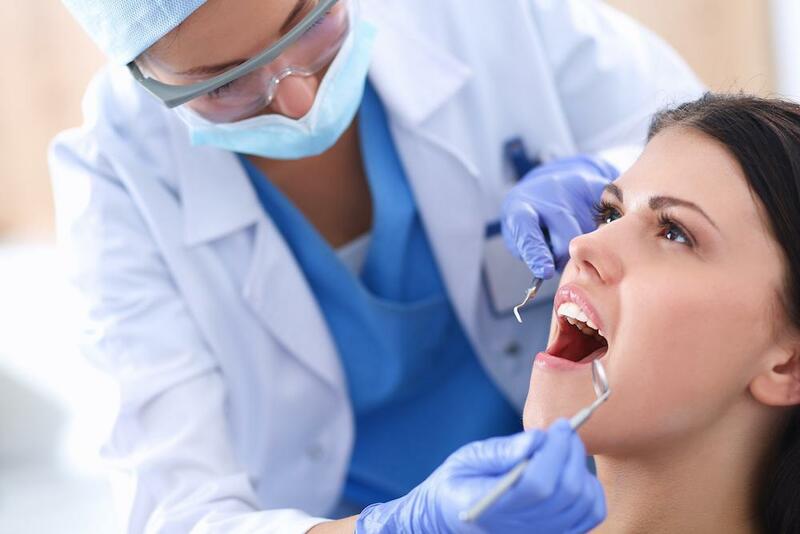 Wearing metal brackets and wires for over a year seems impractical, and it may damage your professional image. Braces work well, but are a major challenge to wear. You have to devote significantly more time to hygiene than you did before. Not only do you have to brush after every meal, you have to clean around the brackets and wires, which can be time-consuming. And then there’s the amount of time you have to spend in the dentist’s office. Getting the brackets placed can take a lot of time, and then you have to go back for regular changes of your archwire and other components. And what will your clients and coworkers think about the image you present with braces? Especially if you are already struggling with people who think you’re too young or immature, braces will give off the wrong image. And no one likes the risk of having food caught in their braces. Instant orthodontics are a much more convenient way to straighten your teeth. 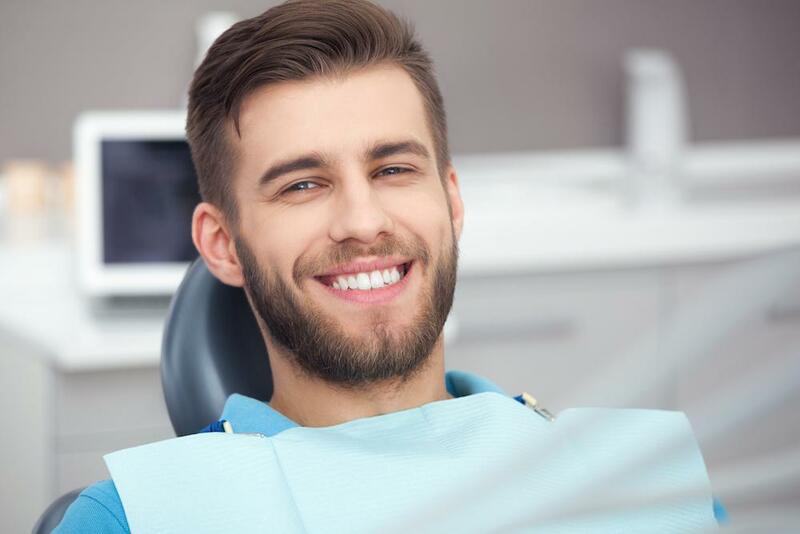 Instead of taking the time to move your tooth roots, instant orthodontics straightens the visible portions of the teeth by reshaping them with veneers and crowns. This only requires two visits to complete: one where your teeth are prepared to receive the restorations and one where the restorations are fitted to your teeth. Your total time in our office is not much more than the initial time spent getting brackets placed for braces. Instead of spending a year or more straightening your teeth, you can have them straight in a month or less. Instant orthodontics also offers benefits that braces don’t. When you’re straightening your teeth, you can also reshape your teeth and brighten them. With braces, you’re limited by the natural size, shape, and color of your teeth, but with instant orthodontics, you can simply achieve the smile you desire. And, unlike braces, you won’t have to wear retainers for life. Because your teeth roots haven’t moved, they won’t revert. Is Instant Orthodontics Right for You? For many busy professionals, instant orthodontics is the perfect solution to crooked teeth. But it’s not right for everyone. It can’t be used in every case–some people just aren’t candidates. If you’re not a candidate for instant orthodontics, though, you may be able to take advantage of Invisalign, which can be faster and more convenient than traditional braces. 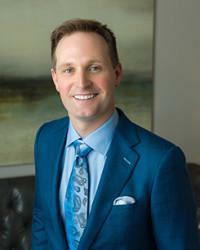 To learn whether you’re a candidate for instant orthodontics in the Houston area, please call 832-610-3123 today for an appointment with cosmetic dentist Dr. Scott Young, Purveyor of Fine Dentistry in The Woodlands.